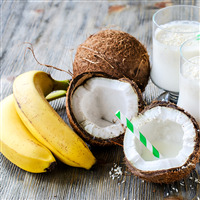 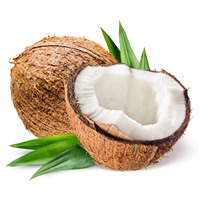 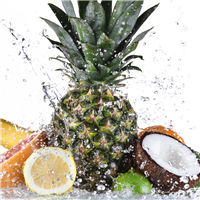 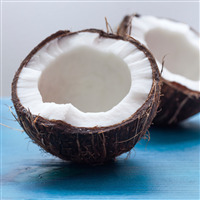 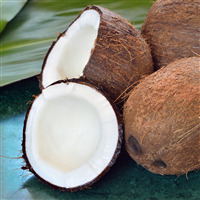 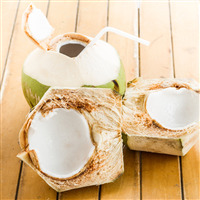 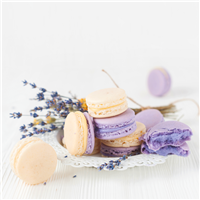 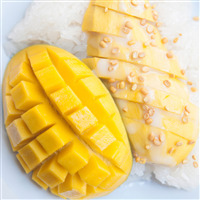 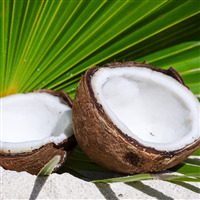 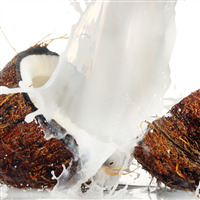 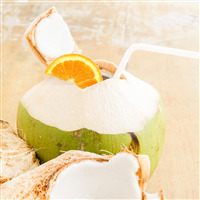 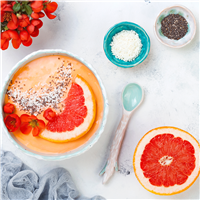 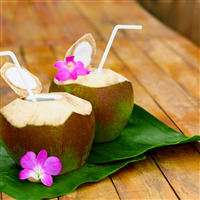 The cool scent of coconut can put a tropical twist on any of your handmade cosmetics. 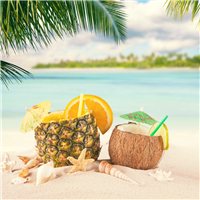 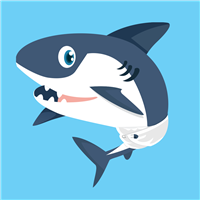 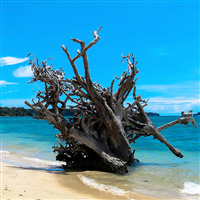 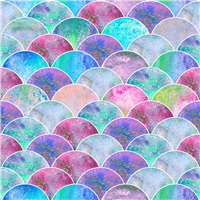 The scents in this collection will make you and your customers think you’re on the beach. 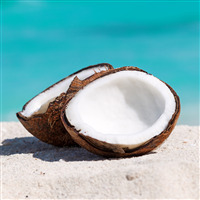 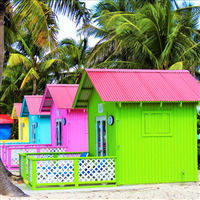 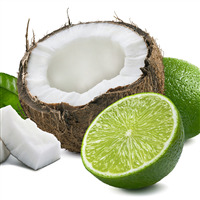 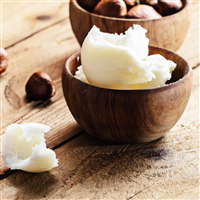 Try using our Caribbean Coconut Fragrance Oil to make an after-sun hydrating lotion! 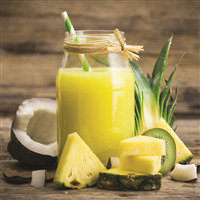 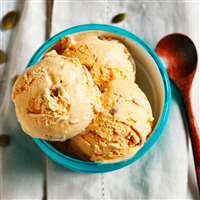 A tropical blend of banana, coconut, pineapple, mango and sugar cane.